Films that create awareness of mental illness were the focus of yesterday’s NYC Mental Health Film Festival at the East Village Cinema. 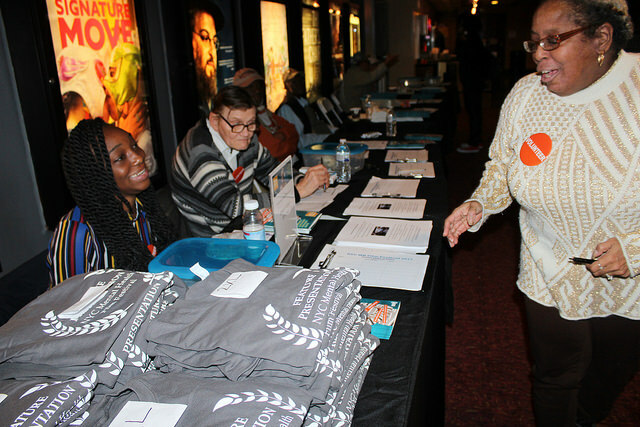 This is the 13th year of the film festival sponsored by Community Access, a nonprofit organization that supports people living with mental illness. Eight different films were screened during the one day festival, ranging from short pieces to documentaries. Films were chosen by a screening committee made up of Community Access employees and volunteers at a meeting held at the New York Association of Psychiatric Rehabilitation services, a nonprofit organization in Albany. Genres ranged from documentary, fiction, animated films and autobiographical stories. Some of the film producers also experience mental health conditions, said Sandy Brower, a member of the screening committee. “The personal stories told by producers, who have a personal connection to mental health, are the most impactful,” she said. Films must meet certain guidelines to be screened at the festival. They can’t be too long or too expensive to screen. They can’t be too emotional or violent for an audience who may also be suffering from mental health issues. According to the National Alliance on Mental Illness about 1 in 5 adults in the U.S. experience mental illness in a given year, and 1 in 25 adults experience a mental illness that interferes with or limits major life activities. 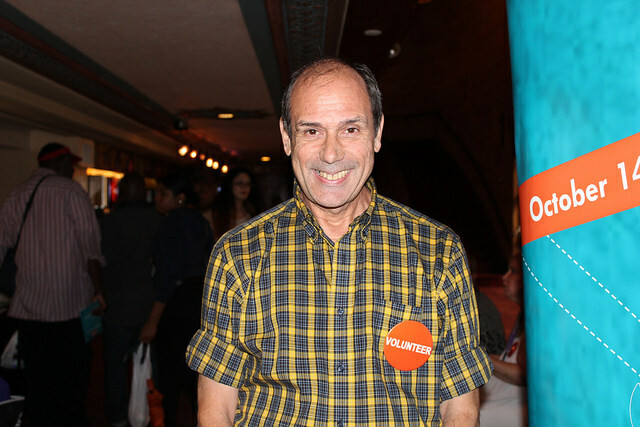 Many volunteers at the festival have mental health issues, Muff said, adding that there is a stigma surrounding mental illness and it is important to educate different communities about what it is and what it can look like. Celia Hoskins, volunteer who has bipolar disorder, shared her experience of watching one of last year’s films about a young black boy who was confronted by police while having a manic episode. Ashley Ellick, 24, another first-time attendee and volunteer, came to learn how to build support systems for those affected by mental illness. This cause is especially important to her because her brother was diagnosed with schizophrenia 10 years ago. Growing up in an African-American household, mental illness was never spoken of until her brother’s diagnosis, she said. Now she wants to create awareness. African-Americans and Hispanic Americans use mental health services at about half the rate of white Americans, and about one third the rate Asian Americans, according to the National Alliance on Mental Illness. “My advice to others is just be informed, be supportive and listen,” Ellick said. as several strategies he has developed herself.